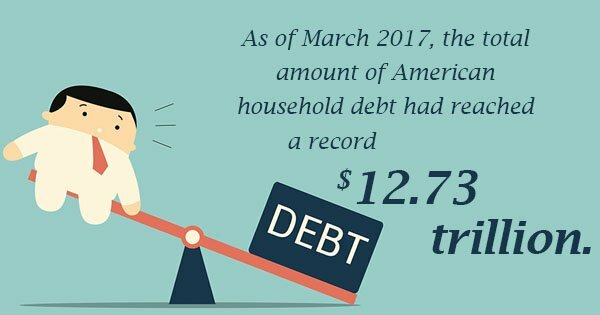 As of March 2017, the total amount of American household debt had reached a record $12.73 trillion. That means that more of us are dealing with crippling debt than in the past. If you own a home and are responsible for mortgage payments andmedical or credit card debt, you may be struggling to keep your head above water. This leads a lot of people to wonder whether they should sell their home in order to get their debts under control. While this can be a drastic move, it’s one that’s certainly preferable to bankruptcy or home foreclosure. It may not be the right option for everyone, but if you need financial relief now, it’s certainly something to consider. Should I sell my house to pay off debts? The answer depends on several factors. One of the most important is whether or not you have equity in your home. If your home is worth $200,000 in the current real estate market and you owe $150,000 on your mortgage, you’d expect to earn around $50,000 if you do choose to sell. Many people find they need help selling a home, so they may turn to a real estate investor like Ittenbach. We buy houses quickly so that you can get financial relief. But the answer to your “should I sell my house now to get debt relief?” question also depends a bit on where you live (or where you would live if you moved into a rental property). Once you sell your home, you’ll have to find another suitable place to live. If you plan to rent in a metropolitan market, you may find that the rent is too expensive for you to feasibly afford. Keeping your home may be well worth it if the rental prices in the area are too high and you owe too much on your mortgage. In addition, working with a real estate agent can come with substantial expenses, which is another reason why working with a real estate investor may be to your benefit. When we buy homes, there are no fees or commissions to worry about, which means you’ll have more cash in your pocket and can get a clean slate that much faster. 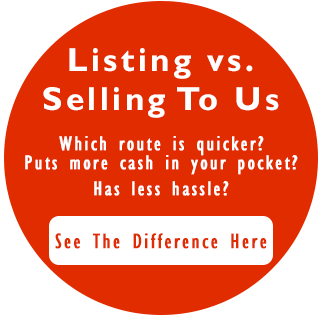 If you want to sell property fast for financial relief but aren’t quite sure where to start, we’re here to help. Contact Ittenbach Capital today to learn more.